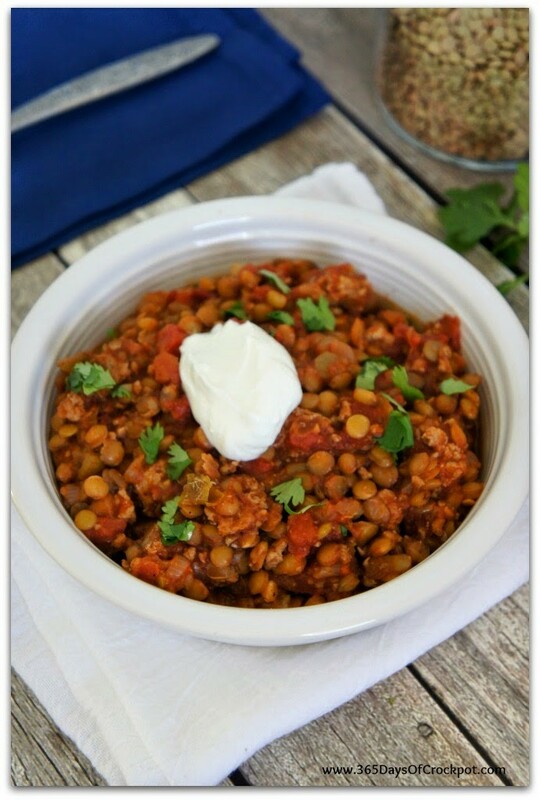 This healthy, easy slow cooker turkey lentil chili is the perfect meal for any night of the week. It fills you up without filling you out while still having tons of flavor. Even though this is a simple and healthy recipe it’s one of my favorites lately. It’s perfect for a cold day and is quite hearty. 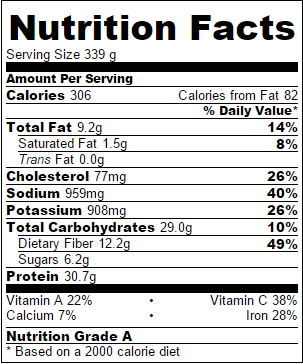 It has tons of protein (33 grams) with the turkey and the lentils plus almost half of your dietary recommendation of fiber! I love the leftovers for lunch the next day as well. 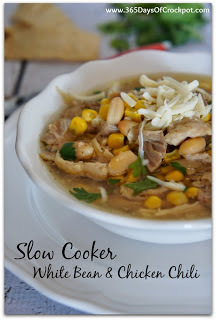 If you’re looking for a tasty and healthy slow cooker recipe try this one out…I know you’ll love it! In a skillet over medium heat brown the ground turkey. Add in the diced onions, garlic, tomato paste and salt and cook until meat is browned and onions are soft and translucent. Add turkey mixture to the slow cooker. 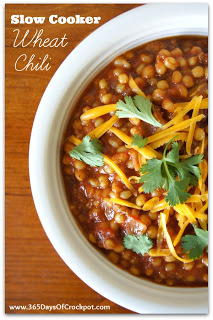 Add lentils, water, tomato sauce, diced tomatoes, green chiles, chili powder, cumin and pepper to the slow cooker. Cover and cook on HIGH for 2-3 hours or on LOW for 4-6 hours, or until lentils are tender. Scoop into servings bowls and top with cilantro and sour cream, if desired. P.S. 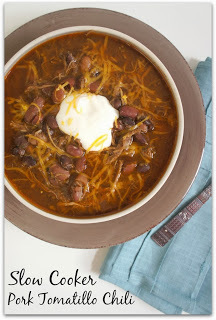 Try these other chili recipes too (click on the picture to get the recipe)! 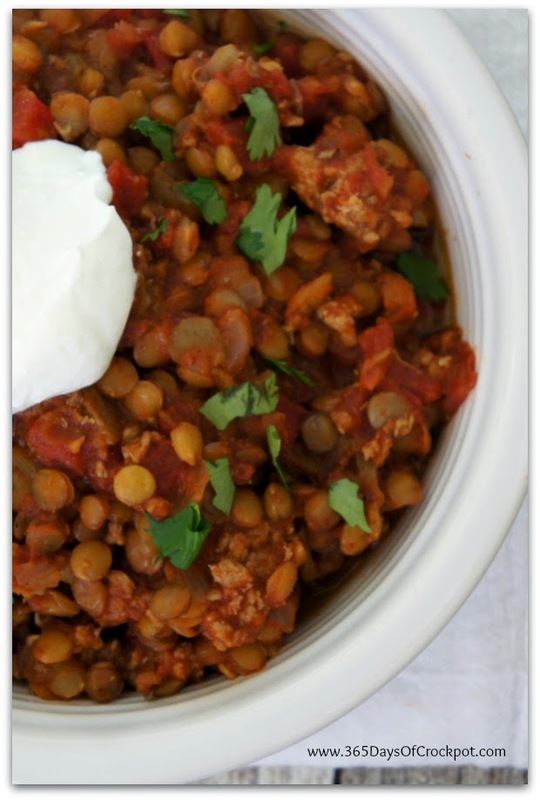 I’m new to cooking with lentils….can I use brown lentils instead of green? I would say this feeds about 6 adults. 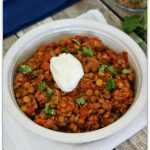 Can you use canned Lentils? I’ve never seen canned lentils before. Are they cooked? Can you cook the turkey in the crockpot as well? I’m thinking perhaps just add an hour or so to the cooking time and a little more liquid? I’ve actually done that before. It worked pretty well. I prefer the texture of the turkey when I brown it beforehand but my husband didn’t seem to care either way. I’m sure you could do this! I don’t have an instant pot so I’ve never tried and can’t give you directions but try it and let me know. Can you elaborate on Tomato Sauce? Do you mean crushed tomatoes or pasta sauce? I just wanted to say that this is DELICIOUS! I've made it twice for my husband and I– the prep is just so easy! Thanks for sharing! Brittany I love this one too! It is seriously so underrated. I made it so many times last winter.